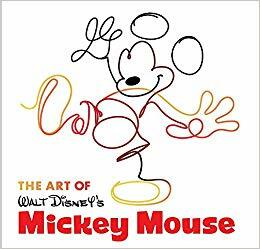 I just received a review copy of The Art of Walt Disney's Mickey Mouse by Jessica Ward. This is by no means a "must have." It is just a very fun book. 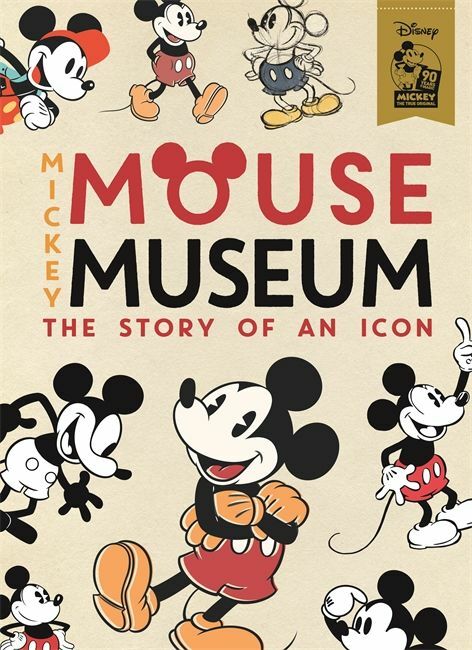 If you own The Art of Mickey Mouse (Hyperion, 1991), The Art of the Disney Princess (Disney Editions, 2009), or The Art of Minnie Mouse (Disney Editions, 2016) you know what to expect: fun reinterpretations of Mickey Mouse by dozens of modern artists. 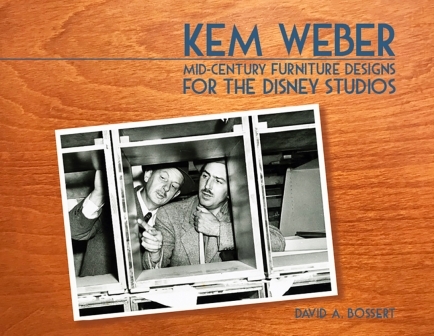 Great interview by John Musker and Ron Clements by Kevin Kern from the Walt Disney Archives. 1. I was reviewing the galleys of the 5th volume of the They Drew As They Pleased book series (The Hidden Art of Disney's Early Renaissance) which focuses on the 1970s and early 1980s and on Ken Anderson and Mel Shaw in particular. They look absolutely stunning. 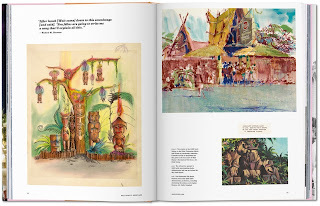 The book covers a period which has seldom been discussed in Disney history books and contains huge amounts of artwork linked to The Jungle Book, The Aristocats, Robin Hood, The Rescuers and many, many more Disney projects, various of which never made it to the screen. 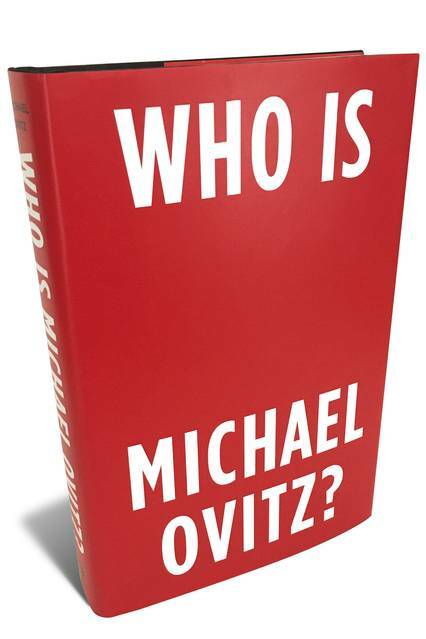 The book will be released in August 2019. 2. Over the past few weeks, I also wrote the first drafts of the chapters which will appear in the 6th and final volume of the series (The Hidden Art of Disney's New Golden Age), which focuses on the 1990s until the Present and includes chapters about Joe Grant, Hans Bacher, Mike Gabriel and Mike Giaimo. That is the volume that will be released in 2020. 3. 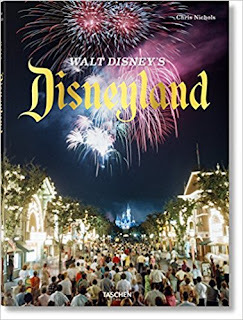 Finally, I am finalizing Walt's People - Volume 22, which will be released in February next year and which will contain some truly exceptional content, including a short autobiography of Ferdinand Horvath (! 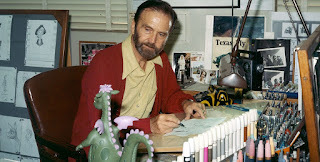 ), the complete Disney-related letters of Eduardo Sola Franco, and an in-depth interview with Gary Goldman about his Disney career. On the other hand, two projects are on the back-burner right now: the diaries of Ward Kimball and the autobiography of Leo Salkin. I am still hopeful that those two books will make it in print some day. 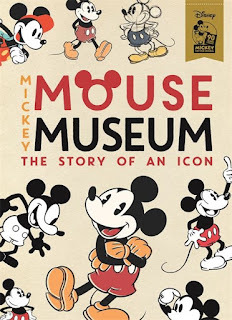 There are also a few very cool surprises in store above and beyond the books that are already official, including a fascinating magazine, a series of monographs and a "lost" autobiography from an animator who worked at Disney in the 1930s. I will share news about those as soon as possible. Dave Bossert's new book is now available for pre-order. I finally had a chance to browse the new Disneyland book by Chris Nichols and wanted to correct what I said about it a few days ago. The book is an absolute beauty and, when it comes to the text, Chris really did his homework. 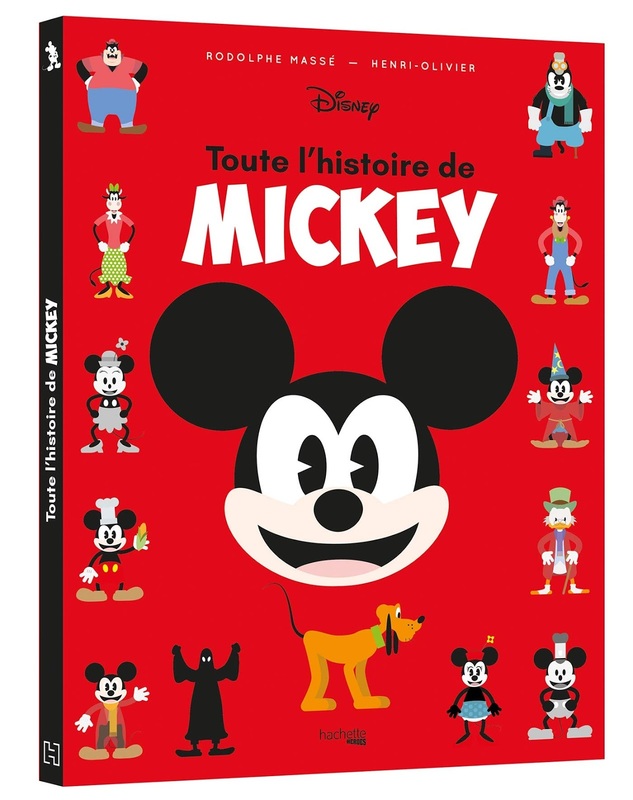 So the question is, is the book presenting enough visual documents to be worth buying? From my standpoint, the answer is a clear yes. At first sight, I would say that I found that about 30% of the visual documents are photos or pieces of concept art that I had never seen before. I especially loved some pieces by Rolly Crump and some concept art of Adventures Thru Inner Space, as well as some beautiful black and white photos of Fantasyland. I am glad that I will finally get a physical copy of the book in two weeks. I consider it a "must have". 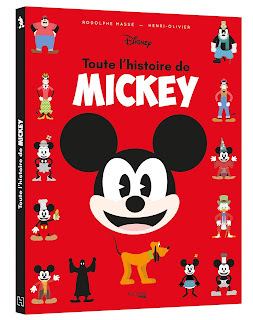 Has any French reader of this blog seen this book? Is it worth picking up? 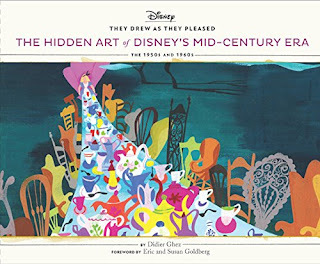 Another interview about They Drew As They Pleased - The Hidden Art of Disney's Mid-Century Era that some of you may enjoy. 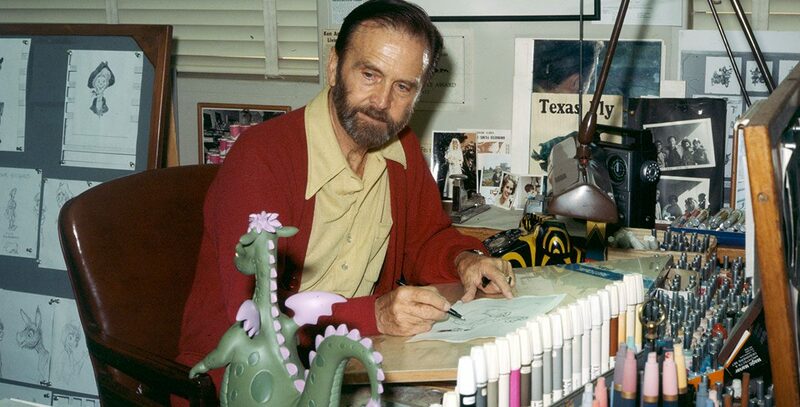 You might enjoy this in-depth interview I just granted to KFJC about They Drew As They Pleased - The Hidden Art of Disney's Mid-Century Era. 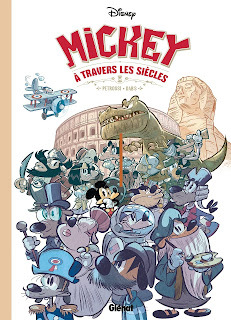 As a reminder: an important book will be released next week (actually two important books, really, but only one is about Disney ;-)... the Taschen book by Chris Nichols about Disneyland. From what I have seen it is definitely worth picking up. Great interview with Grim Natwick just found on YouTube by Todd James Pierce. Pure delight.